﻿ College ERP, University Management Software Afghanistan (2019) - Price & Free Demo! The EduSys College ERP is compatible with all devices such as Mobile Phones, iPhone, Laptop, Desktop and more to manage or access the data from anywhere in the world. It will automate online fees payment, exam test & results, attendance, library, inventory, timetable, and many more. EduSys Team analyzed data of 1000+ different Colleges and Universities in Afghanistan like, The American University of Afghanistan, Afghanistan Institute of Higher Education, Kabul University, Kardan University, Kabul Polytechnic University, Herat University, Nangarhar University and others; to build a cloud based system for educational institutions to maintain and manage their academic, administrative, attendance, library, finance systems efficiently. 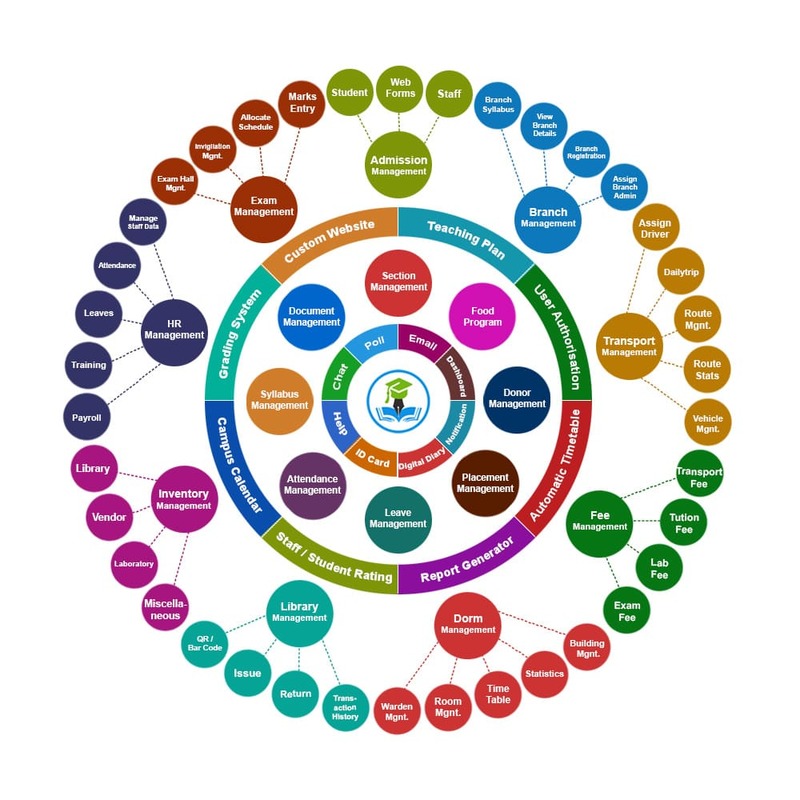 The College ERP (Enterprise Resource Planning) is a large software application designed for manage or track full College System such as Branches, Admission, Hostel/PG, Staff/Student, HR, Inventory, Bus/ Vehicle, etc. Why do we need College Management Software (ERP)? The College ERP helps to keep track of all daily activity and related people. And Also, helps to generate ID Card, Certificate, reports for analysis and business decision, and more. What is the cost of College ERP in Afghanistan? 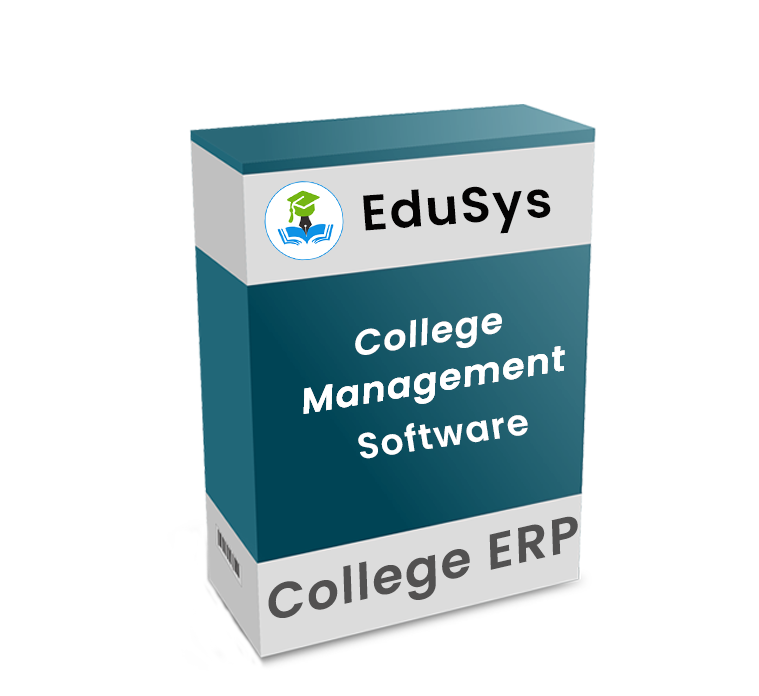 Generally, The College management software (ERP) price varies from $ 1 to $ 12 per student / month or annually $8000 or more according to student capacity and software quality. EduSys ERP Price. Watch video, which will explain you how to install or setup college management software. EduSys certifies the application, database and infrastructure security of our software solutions, taking all reasonable and appropriate countermeasures in ensuring data confidentiality, integrity and availability. EduSys offers the most comprehensive Placement Management facility which helps to improve the reputation of educational institutions and increase enrolment with accurate placement data and scheduling.